As a newbie you will want to know what is the best beginner compound bow or what is the best bow for a beginner. In this Guide we will let you know in detail which bows are the best detailing there pros and cons. We have 2 great compound bows which was slim competition in winning our editors’s choice, and a simple basic bow for a complete beginner. The Diamond Archery Infinite Edge Pro wins our Editor’s choice award for best beginner compound bow, because it’s has everything you would hope for in a beginner compound. 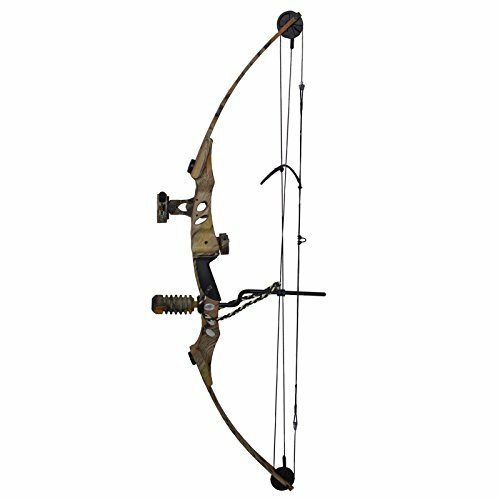 Diamond bows are made by Bowtech, one of the leading compound bow manufacturer worldwide. If you’re looking for a compound bow for your child or a female who’s just getting into archery, this is the one. The range of adjustable settings on the Infinite Edge is so broad and is one of its unique selling points. This compound bow can be used for a 5 year old child and he/she would still be able to use it 10 or 15 years later! Plus with the right settings it is just as suitable for hunting as it is for target practice. Versatile bow in terms of settings can be used for child female also. The Diamond Edge infinite has Twin Cams one at the top and bottom cam are oval shaped, and they ae synchronized which means they move in together at the same pace. This clever design is done with the aim to create a smooth draw cycle. So to sum things up, here’s our breakdown of the Diamond Infinite Edge Pro: it’s a reliable bow with great range, suitable for beginners to intermediate target archers and bowhunters. It’s vast range of draw weights—5 pounds to 70 pounds—make it a great starter bow, but it’s also a bow that you can use over the years, because as you acquire strength, you can re-tune it to make it heavier. It’s ideal for hunting—with an axle-to-axle length of 31.5, it’s on the shorter side of bows, and that makes it great for moving through thickets and brush. Plus, it’s a great bow if you’re used to shooting a recurve and want to make​ the leap into shooting compounds. 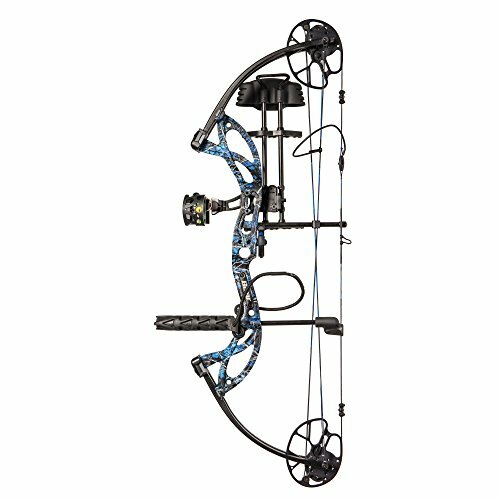 The Bear Archery Cruzer G2 just narrowly missed our editors choice but it us still an outstanding beginner compound bow. The bow is made to adapt to the needs and demands of any shooter, regardless of your ability level and age. 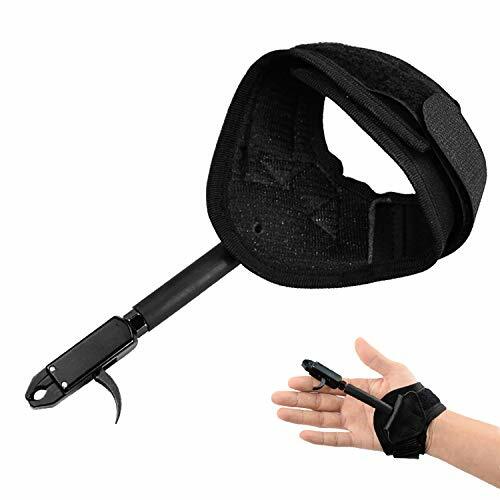 It can be used for hunting, which is always an incredible useful feature, and it also comes with attractive accessories that will make your shooting experience much better. Its adjust-ability is the main reason it has received so many positive reviews. 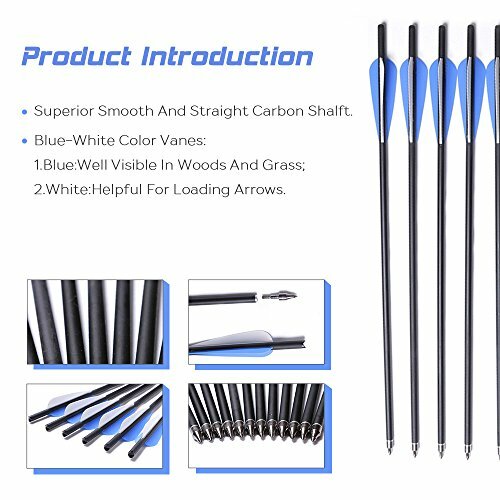 Similar to the Infinite edge whether you want to buy it for an adult, or teenager who wants to take up archery, you will not have any troubles if you choose this bow from the many models available. Compared to other models out right now, it is lightweight. 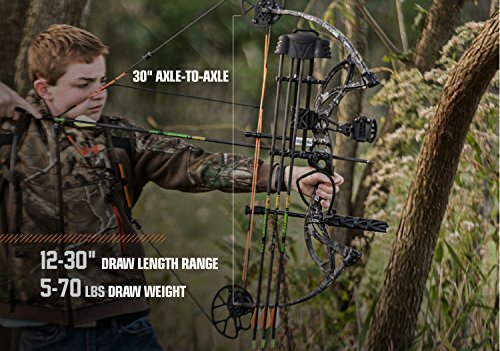 Weighing just 3 pounds, this bow has alot of impressive features. The maximum velocity is 315 FPS, you do not have to use a bow press to change the draw press- An Allen wrench is all you need to adjust your bow. The enduring design, which has limbs made from EnduraFiber, which gives assurance that this bow will last you a lifetime. Whisper quiet, efficient, and deadly, it is a bow of choice for beginners and pros alike since anyone can adjust the bow to fit their skill. The SAS Siege Compound is a great bow, simple yet effect and the a good back to basics bow for anyone who wants a simple un-complicated bow to begin with. The SAS Siege has excellent specs: it’s got a max FPS of 206, which is much less than a lot of competitors on the market. The bow has a respectable 41.5-inch axle-to-axle length. which is tall and gives it that comfortable feel when target shooting. The only thing to remember with this bow it’s right on the upper tier of draw weight. It’s got a draw weight of around 40 to 55 pounds, and while the average man of average strength could probably handle it, you can’t decrease the draw weight below 40 pounds. If you find out it’s too much (and that’s the real draw of Diamond Archery Infinite Edge that got our vote for “Best Beginner Compound Bow ” because you adjust the draw from 5 to 70 pounds). Again, a 40-pound draw weight is probably fine for the average guy, buy you might “feel the burn” a little bit at first.